Instagram is an amazing way to get your images out there, give an insight into your life, and share beautiful pictures. Over 800 million users are already doing this, 500 million of them on a daily basis. 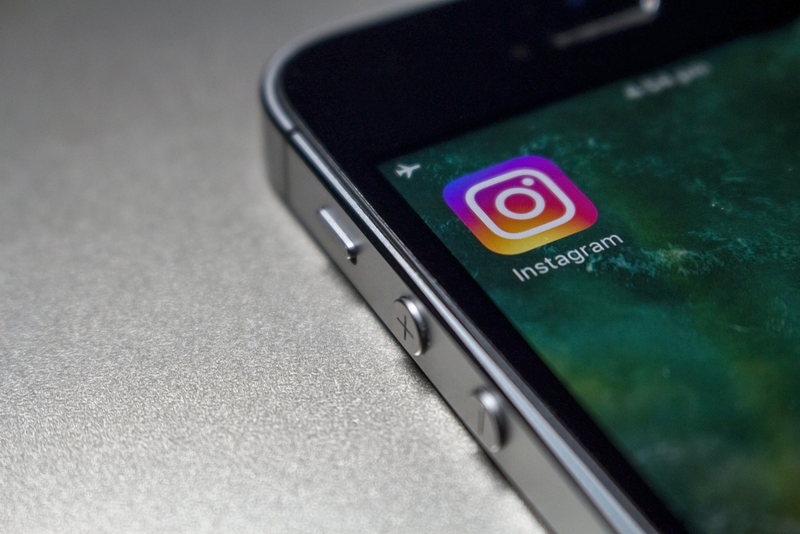 A study from 2017 showed that Instagram is on the rise when it comes to social media. The popular image sharing app has no less than 800 million users with 500 million of those using the service on a daily basis. 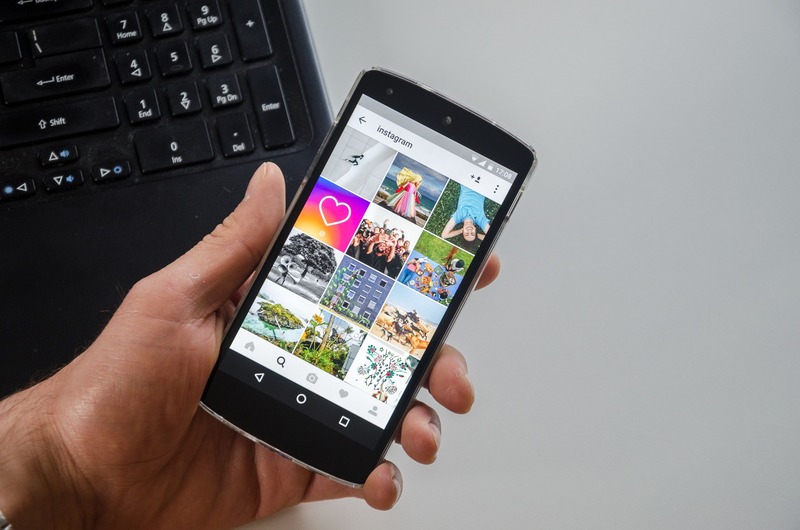 As of 2017, Instagram announced it’s user amount to be as high as 800 million users with an average of 500 million users per day (Source). Since its release in 2010, the image sharing platform has become one of the most used social media apps worldwide.